With a high popularity in demand of NetDuma and Nighthawk recently and you prefer to connect on the internet, then here’s a guide for you to configure on NetDuma and Nighthawk routers. 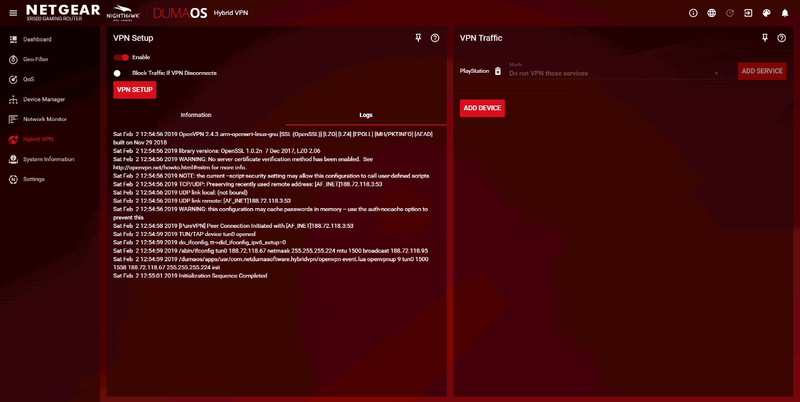 PureVPN is now added in below NetGear ( Netduma & Nighthawk ) through the Hybrid VPN option. For Nighthawk: Upgrade to the latest XR500 firmware by going to >Settings >Administration >Firmware Update and then clicking Check. The latest firmware may have already been installed, but if not, confirm you would like to proceed with the upgrade. 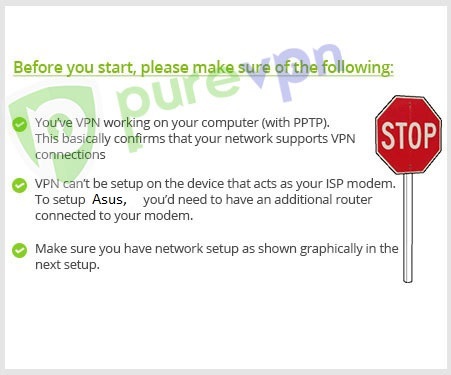 2 This image shows that how your VPN setup will look like. 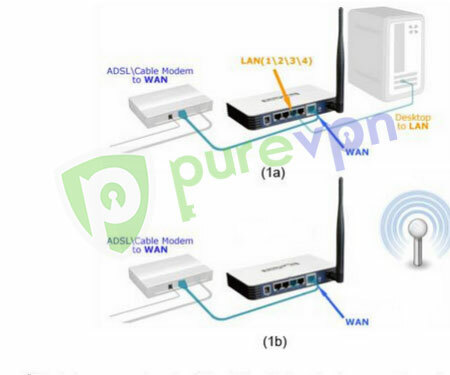 3 Click Hybrid VPN option and under Basic tab enter the following details. 4 In order to connect, click “Enable” and your logs will identify that you’re connected. 5 In order to redirect VPN traffic on specific devices, Click “Add device” on the right side and you’ll see the list of devices connected to and your selection of your preferred device will be using VPN.